Good morning, early birds. Media, political, and banking industry figures are reacting to the recommendations offered in Kenneth Hayne's landmark banking royal commission report, and Tasmania's long-burning bushfires look set for relief with rain predicted later this week. It's the news you need to know, with Chris Woods. The banking royal commission’s historic final report has been met with mixed responses across the political and media landscape. All 76 recommendations are set to be implemented, even as some industry and media figures profess disappointment that Justice Kenneth Hayne did not call for more radical changes. The ABC reports that Hayne gave recommendations such as an overhaul of commissions from mortgage broking, financial planning and insurance sales; strengthening oversight for regulators ASIC and APRA; a new victims’ compensation fund; tighter regulations around financial planning; and a national farm-debt-mediation scheme, amongst others. Hayne has also referred 18 entities including AMP, Suncorp and all major banks except Westpac to the regulators over potential civil and criminal charges, specifically over the “fee for no service scandal”. The Australian ($) reports that the list could take ASIC and APRA a decade to resolve. However, The Guardian lists a number of criticisms from peak consumer bodies and, with The Sydney Morning Herald reporting general acquiescence from the major banks, The New Daily notes that the big four banks have avoided any changes to vertical integration and would even benefit from changes to mortgage brokers’ commissions. Tasmania’s month-long fire crisis may soon be over, with Thursday’s predicted rain set to hopefully help quash the 19 remaining bushfires across the state. However The Mercury ($) notes that an emergency report was issued last night for the town of Brandum and advice warnings remain in place across dozens of sites. The news comes as firefighters launch the new group “Bushfire Survivors for Climate Action”, criticising Scott Morrison for visiting fire-ravaged Huonville without acknowledging global warming. Like I said, we can debate for hours Labor’s failures when they were in office. The Treasurer oddly fails to answer the same question three times in one day. Where does the crossbench stand on asylum seekers? Shadow Treasurer Chris Bowen will hold a press conference to discuss the final banking royal commission report. eSafety Commissioner Julie Inman Grant will launch Safer Internet Day 2019 with school students, major supporters and key stakeholders. The Melbourne Museum will open the 2009 Victorian bushfires exhibition “From the Heart”, to run until May 12. The Migration Council of Australia and Tent Partnership for Refugees will launch new report “The Australian Employers’ Guide to Hiring Refugees” at the Immigration Museum. The NSW Community Sector Alliance will launch the “Building Great Communities” campaign calling for more services to address inequality. Small Business Minister Michaelia Cash will open the Australian Government Small Business Fair. The ABS will release retail trade figures for December. Corporate fraud is having a moment in popular culture. Why is it so pervasive and what can be done about it? Good morning, early birds. Lawyers representing refugee groups are preparing to challenge the government's plan to shift asylum seeker medical transfers to Christmas Island, and Labor turns down the pressure on royal commission banking recommendations. It's the news you need to know, with Chris Woods. 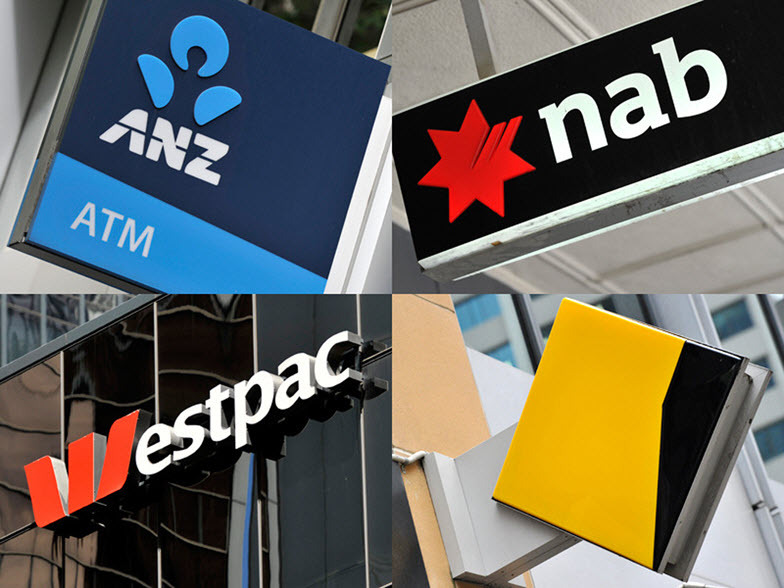 The government is rushing one banking royal commission recommendation through parliament. But is it intended to harm industry super funds? 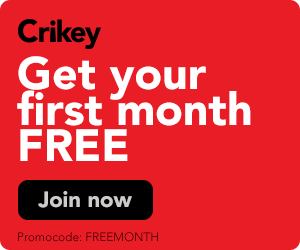 Should Morrison be the one to appoint an ABC chair? Crikey readers discuss the next ABC chair and the failings of the banking royal commission. How would Hayne’s disciplinary body actually work? Yes this would be a huge step forward, but the devil is in the detail (or the lack thereof).